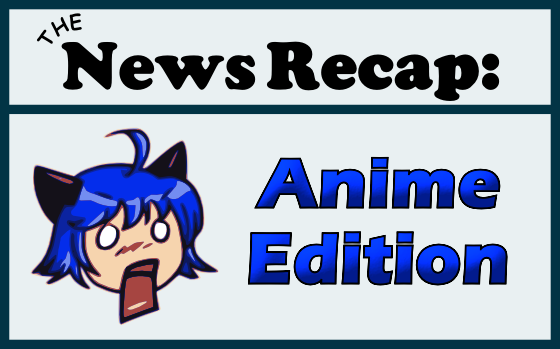 This week’s recap is loaded with news from Viz, Aniplex, and Sentai Filmworks. 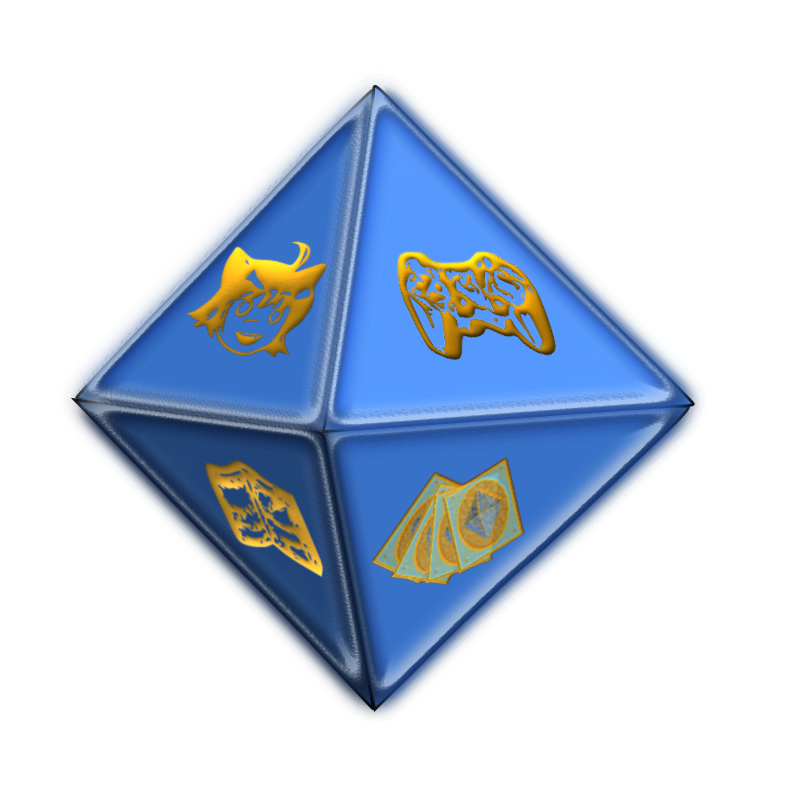 Read on for info straight out of New York Comic Con, some contests, and a trailer! In this week’s anime news, we have tons of new simulcasts and acquisitions as well as nasty accusations circling around a popular anime. 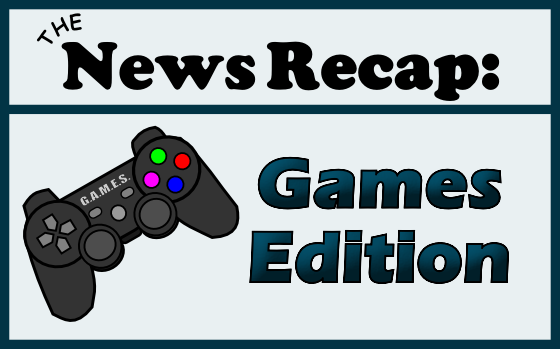 Welcome to the recap! After years of using online passes to deter the sale of used games, Electronic Arts has ended the controversial program. 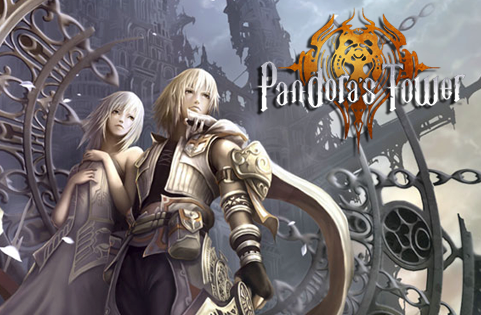 Wii RPG Pandora’s Tower is heading to North America, courtesy of Xseed Games. Good news, Atelier fans! 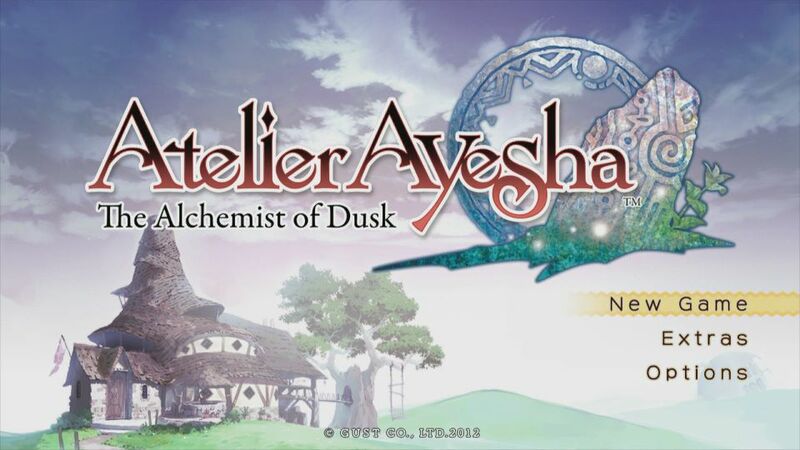 Get ready for some new alchemical adventures when Atelier Ayesha hits stores this March. Crunchyroll is bringing anime to your Xbox 360, plus there are two new series coming to their fall simulcast lineup! 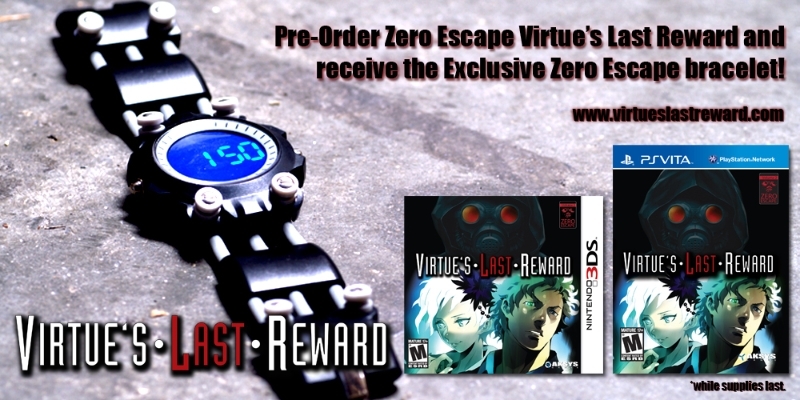 Did you miss the first round of pre-order bonuses for Zero Escape? Aksys says you can head back to Amazon on September 28th to try again.